Max (Max's Best Bootcamp) said lots of folks ask him about making a healthy snack alternative. After a field trip to the farmer's market where the kale was looking extra good, we knew we had to give the people what they wanted. Oh yeah, we made kale chips! When you crave a snack but want to keep it healthy then kale chips are a great way to go. They are super easy to make and satisfy the need for something crunchy and salty. We kept 'em plain but once you have the technique down, have fun with it when it comes to seasoning. Go Tex-Mex with cumin and chili powder, or go Indian with some curry powder or garam masala. 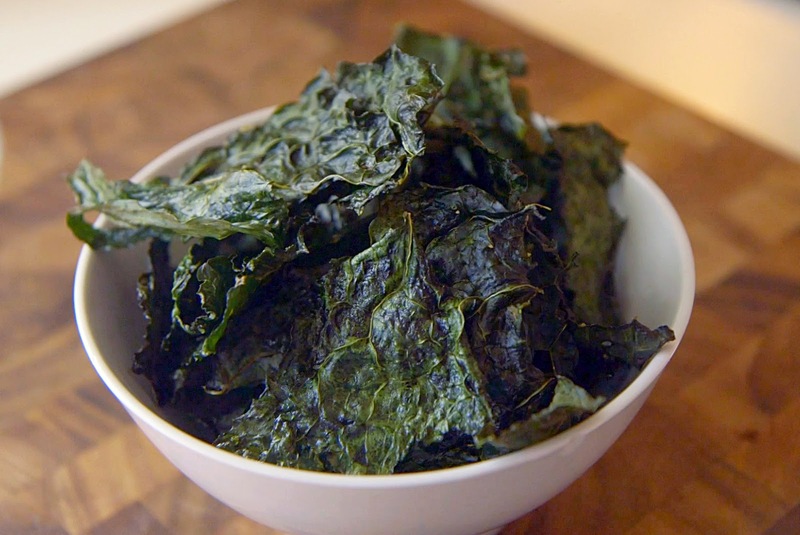 Remove kale leaves from stem and tear into chip-sized pieces. Place in a large mixing bowl. Pour coconut oil over the kale pieces. Using your hands, toss the kale and oil together. You want to make sure that all the kale pieces are fully coated with the oil. Season with salt and pepper to taste. Place in the oven for 25 minutes, rotating half-way through cooking time. 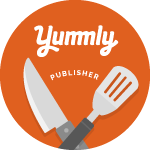 For more delicious and healthy recipes be sure to check out our other videos. For fitness tips and inspiration don't forget to watch Max's Best Bootcamp TV. I will definitely try making these! Cool! I have tried making kale chips a few times but couldn't get it quite right. BUT I used olive oil and didn't cook them as long... If I remember, I'll try this recipe next time! I hear ya. It took me a while to get the right combination. These look GREAT!!! Can't wait to try em'! I love kale! Thanks for sharing this recipe.